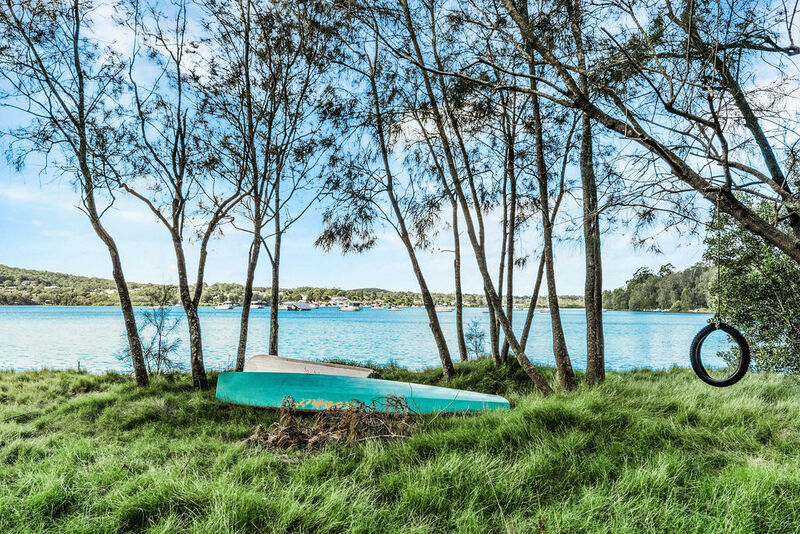 The secrets out.........Walk along the beautiful waterfront reserve in Blackalls Park and you’ll stumble across a not so little gem. 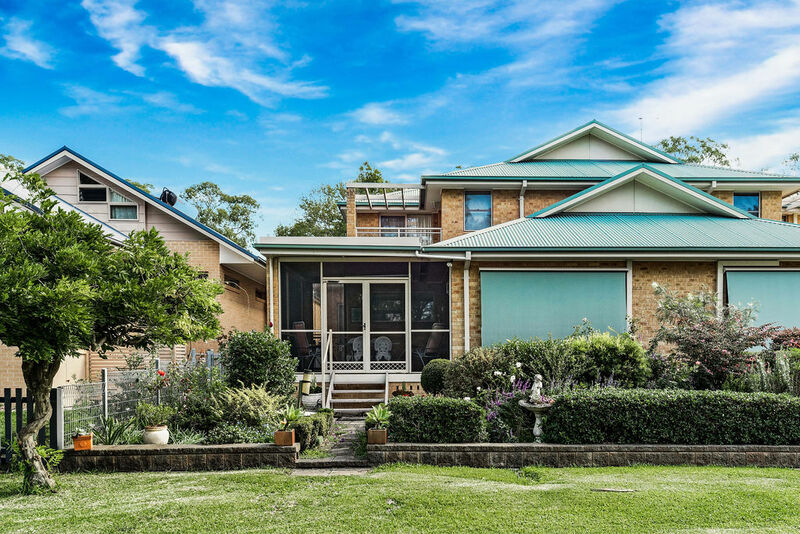 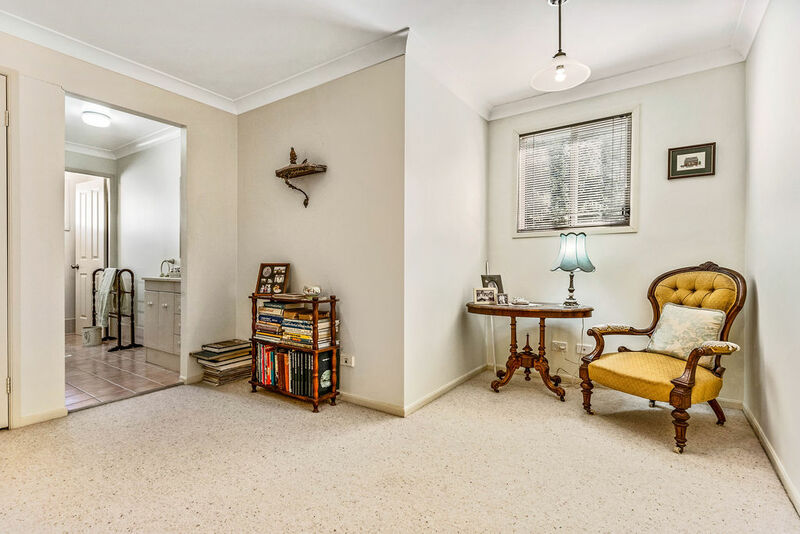 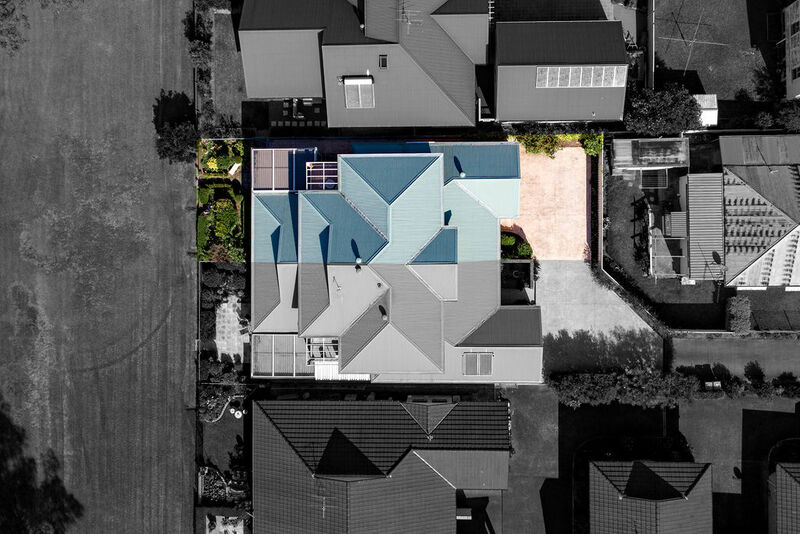 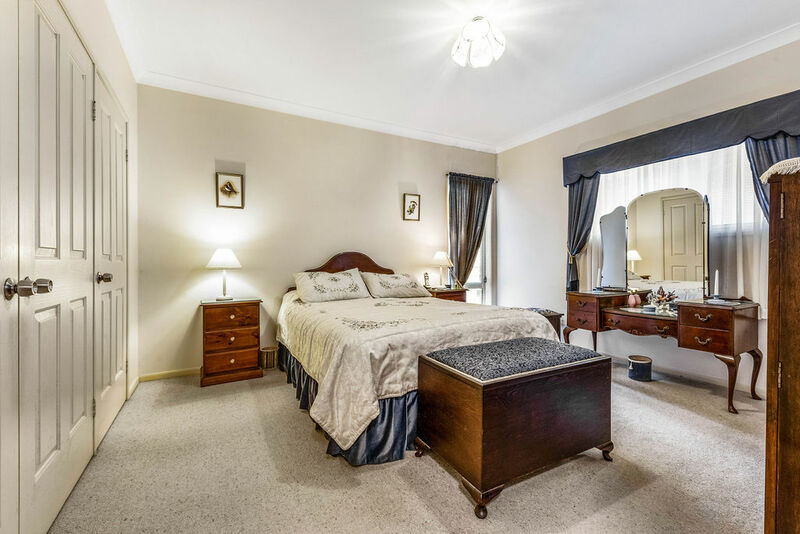 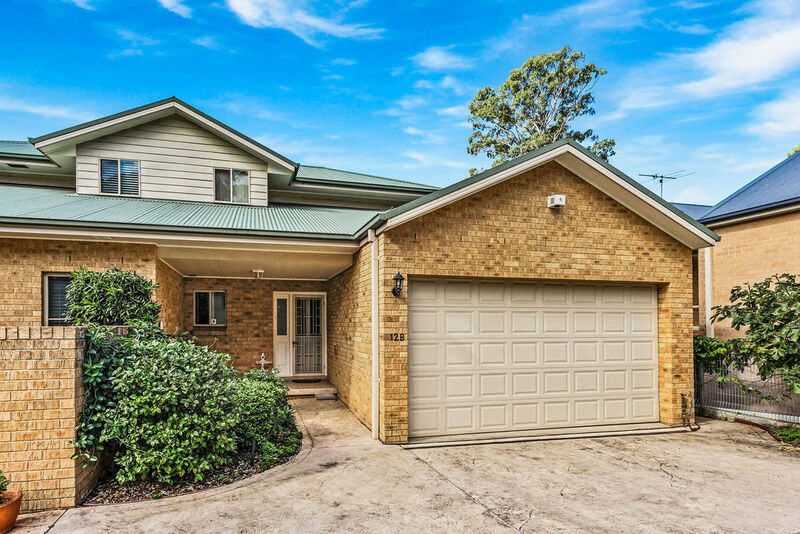 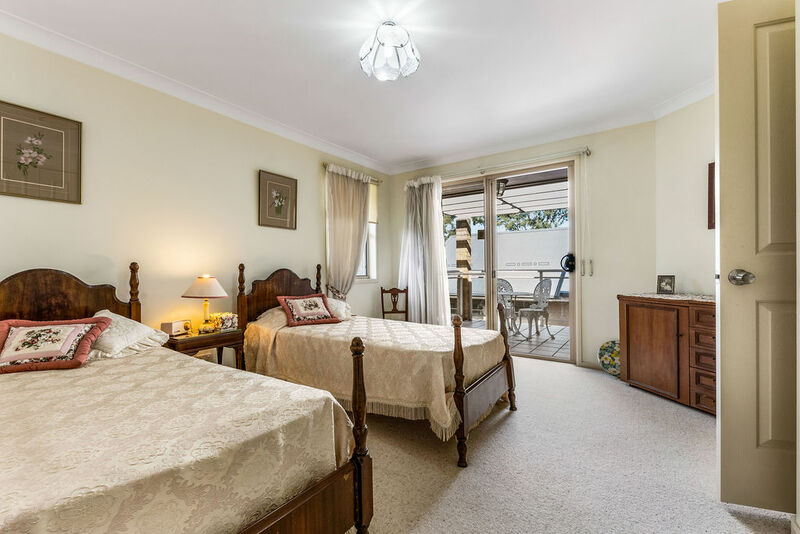 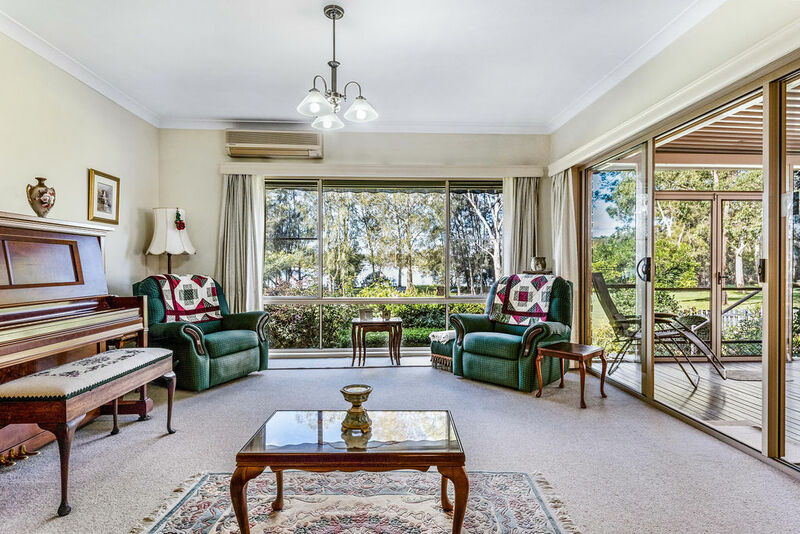 This Torrens Title duplex, has so much to offer. 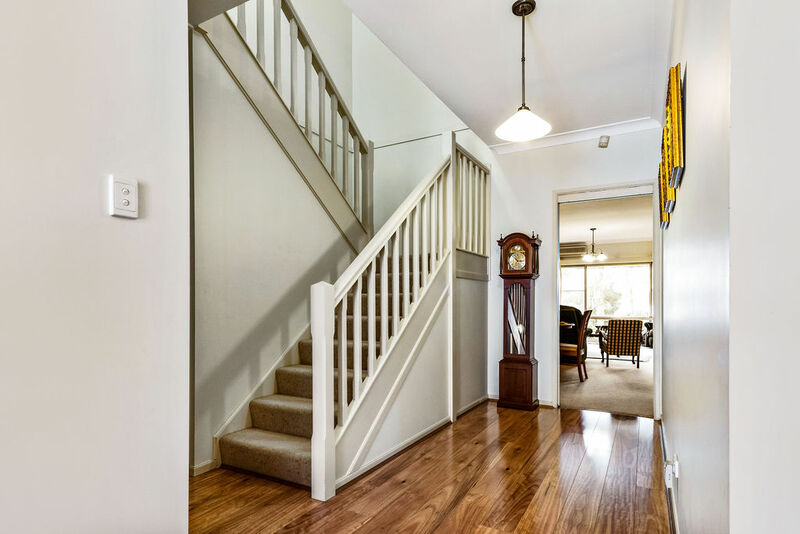 From the moment you walk through the door, you can see the quality of the build. 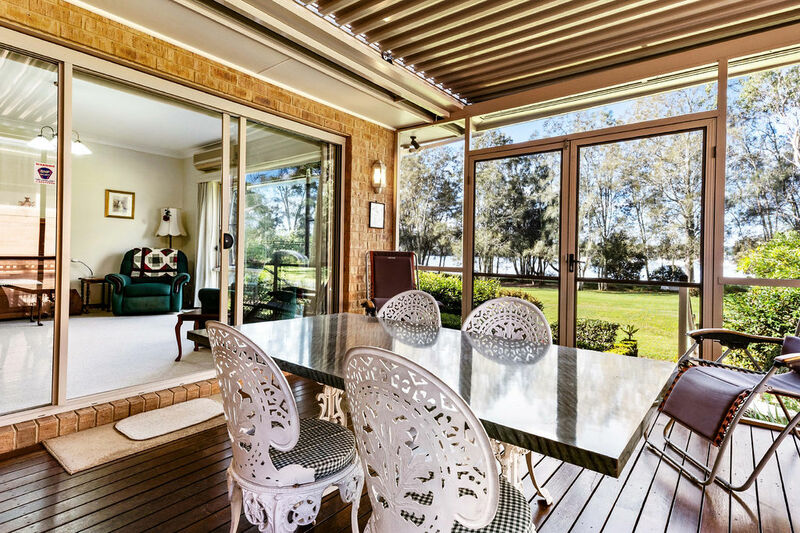 The ground floor consists of large master bedroom, open plan living, dining and kitchen area with magnificant views of the Lake, screened alfresco with electric roof shutters, bathroom, laundry, spacious under stairs storage and large double garage with work bench. 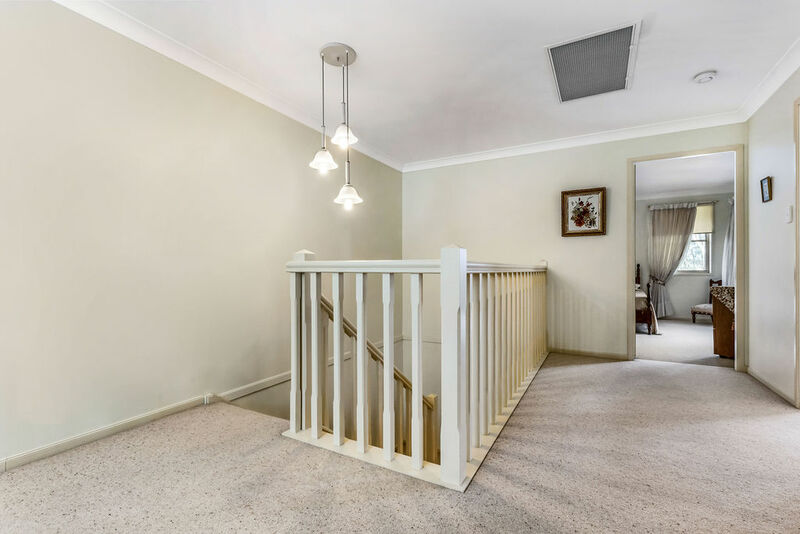 As you climb the stairs to the second level, you’ll feel the true value of the property. 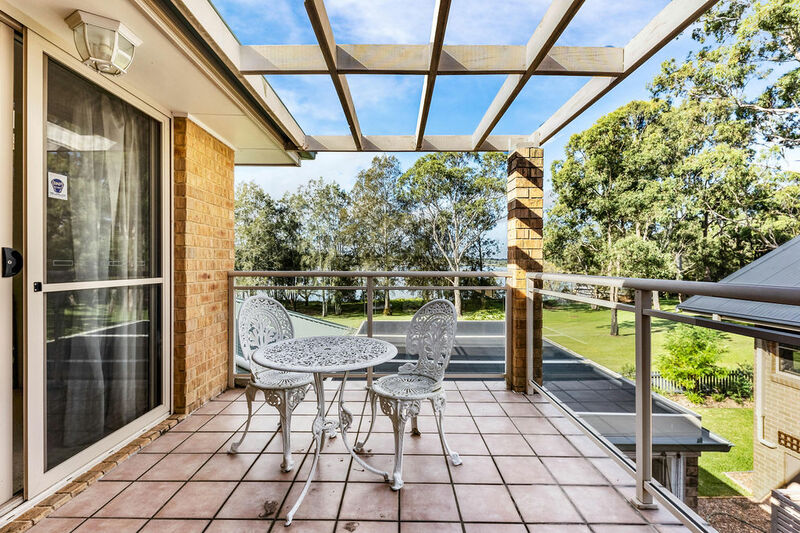 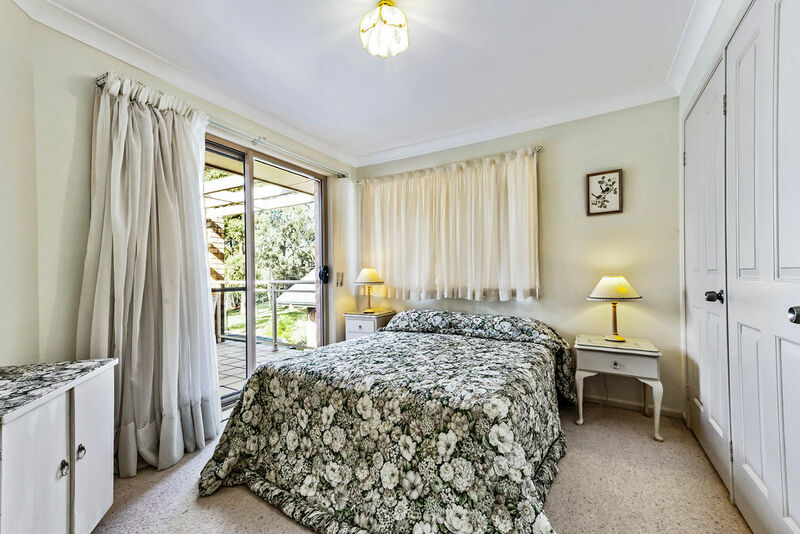 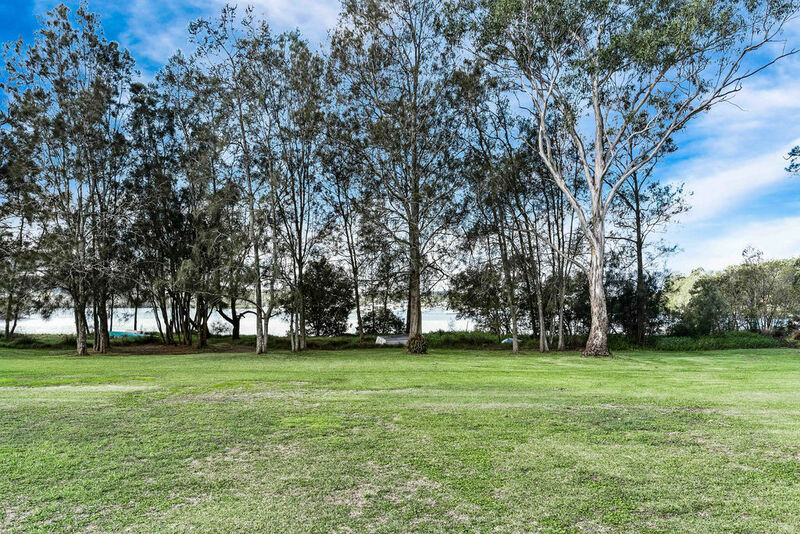 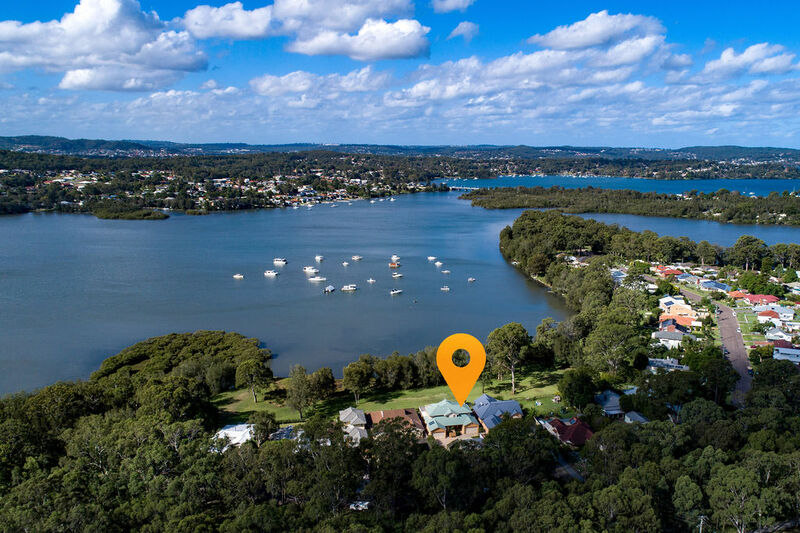 Not only do both double bedrooms have plenty of storage, they share a large private balcony overlooking the water front reserve and pristine waters of the beautiful Lake Macquarie. 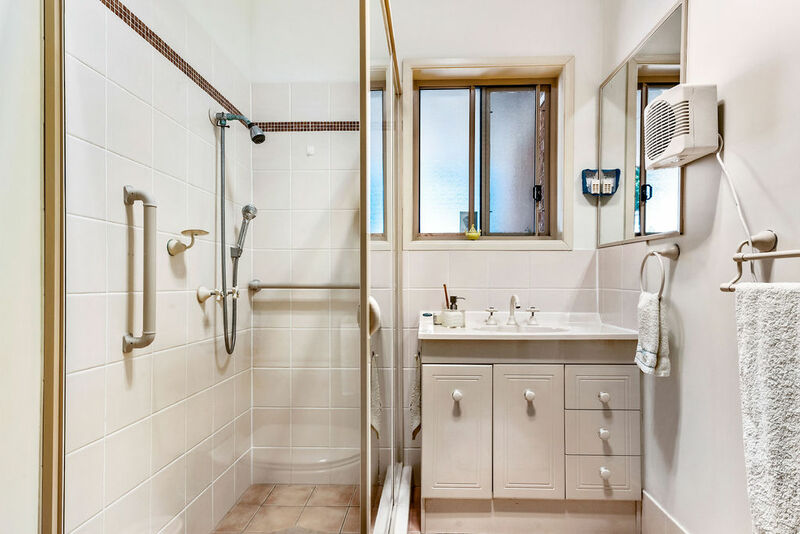 The landing at the top of the stairs is plenty big enough for a study nook and both bedrooms share the spacious 3 way bathroom. 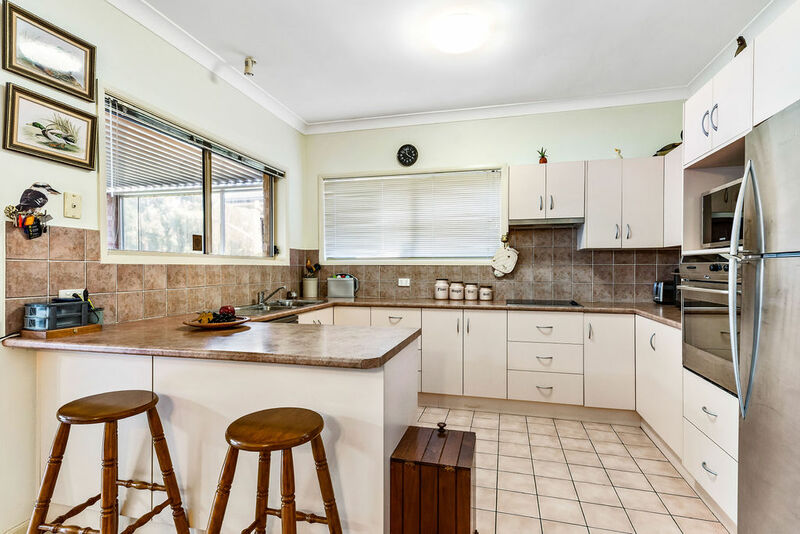 This home has been lovingly maintained and is in immaculate condition. 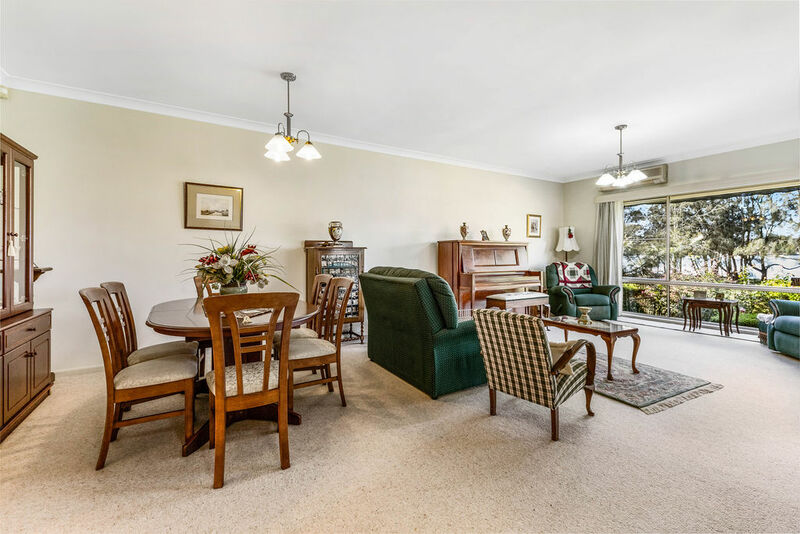 Just 3.5 kms from Toronto and a walk to the local shops and schools, this home will be a great opportunity for owner occupiers and investors alike. 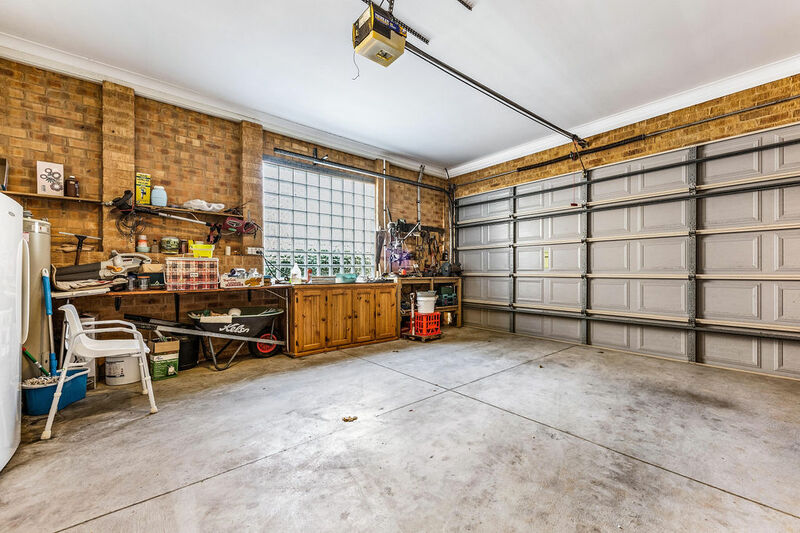 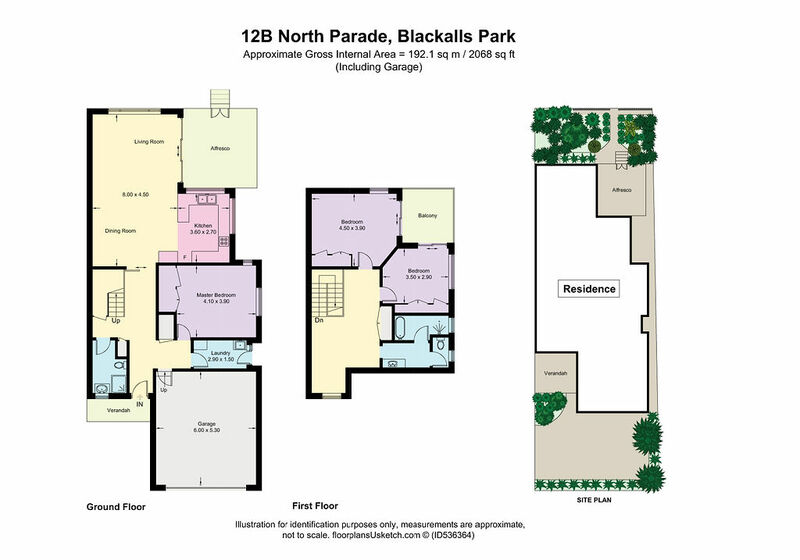 If this property ticks most of you boxes, then don’t waste another minute and make a time for a private inspection today.